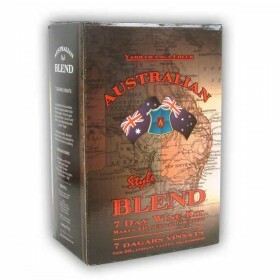 These wine kits are based on recently developed super fast wine yeasts, and produce a quality wine i.. 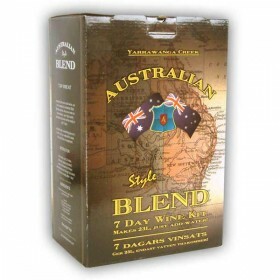 These wine kits are based on recently developed superfast wine yeasts, and produce a quality wine in.. Copyright © 2014, Fayre Maiden Foods Limited, All Rights Reserved.